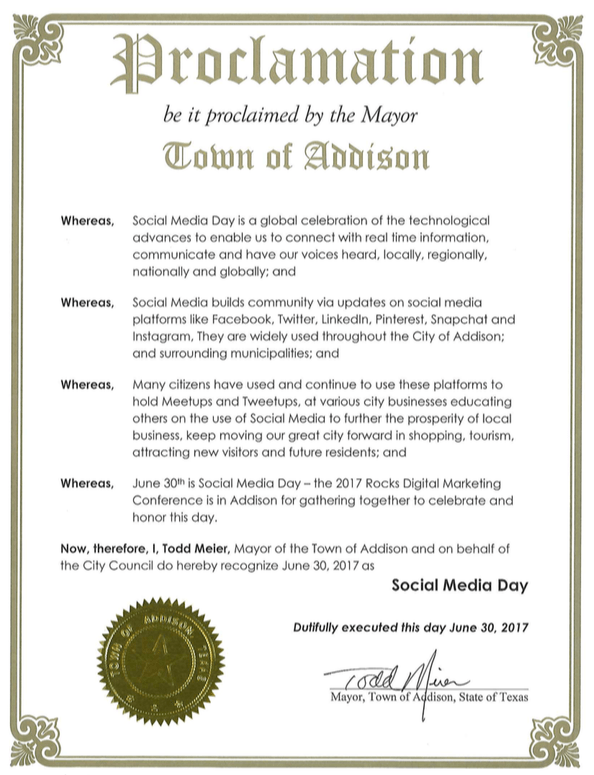 Anticipation for the 2017 Local Search Day and Social Media Day celebrations has been building for months. 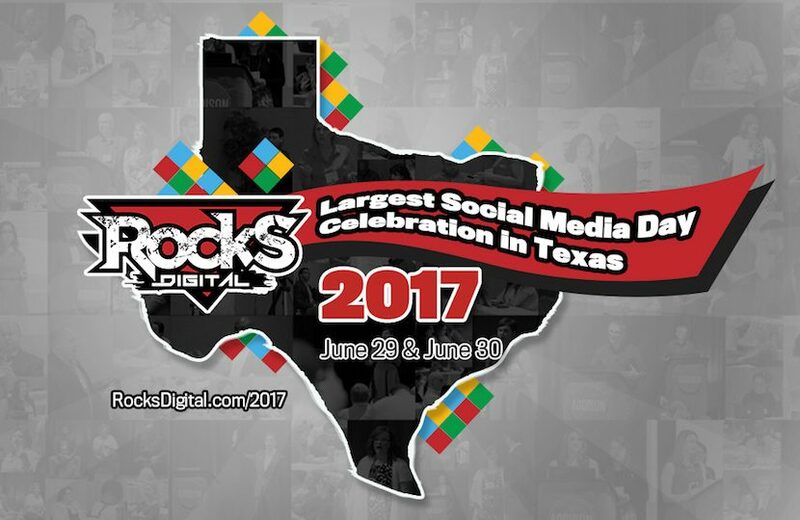 Rocks Digital will be celebrating in Addison, Texas starting June 29 and running through June 30 – Social Media Day. This is the sixth year of this action-packed digital marketing conference. Rocks Digital co-founders Lissa Duty and Bernadette Coleman co-organize the Rocks Digital Marketing Conference, and in its sixth year the conference’s main goal remains the same: To provide cutting edge digital marketing knowledge for business owners, consultants, brand managers and digital marketers – from the smallest business to enterprise-level corporations. 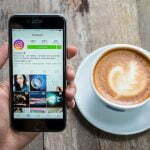 The rise of mobile and its still-growing popularity is changing the landscape of digital marketing on a seemingly daily basis. With the focus on Local, Social and Mobile, the 27 presentations were carefully selected and 32 top speakers vetted by the co-organizers. Each presentation focuses on providing the best methods to compete in this ever-changing landscape. 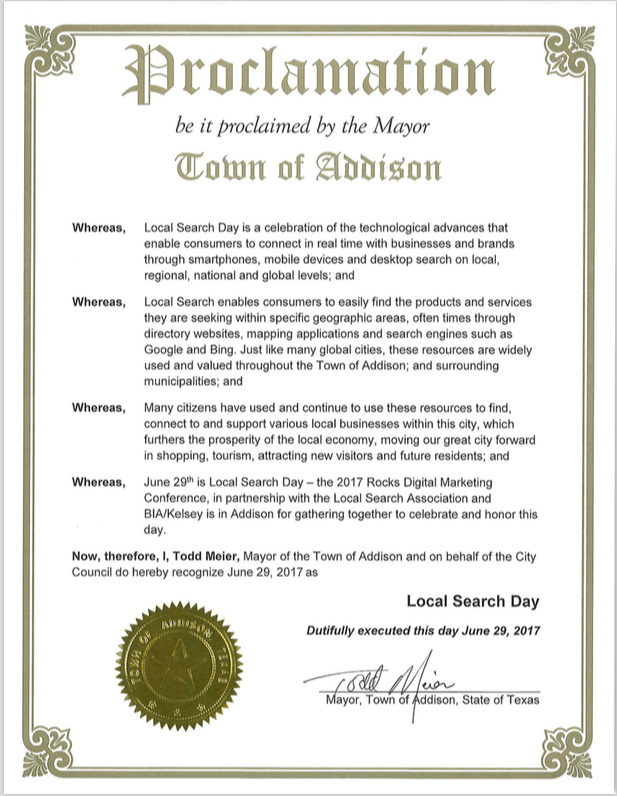 The 2017 conference spans two days and starts on June 29 – Local Search Day. This day features 18 presentations, including four keynote addresses, four Rocks Talks, the Local Search Day Panel, plus nine break-out sessions. On June 30, Social Media Day, the conference delivers nine, 90-minute workshops that dive deep into SEO, Analytics, Paid Media, Content Amplification and – new this year, the Digital Marketing Clinic. The amazing speaker lineup includes keynotes from Yelp’s John Carroll, Local Search Association’s Greg Sterling, HubSpot Director Dan Tyre, and Navads CEO Lex ten Veen. The conference kicks off with keynote speaker Greg Sterling presenting on Big Trends Shaping the Future of ‘Local’ Search. Lex ten Veen, traveling all the way from the Netherlands, presents next! Other notable speakers include Karen Liz Albert, Lance Bachmann, Dave Carberry, Bernadette Coleman, Lissa Duty, Damon Gochneaur, Danielle Hanson, Bill Hartzer, Moosa Hemani, Byron Ingraham, Beth Kahlich, Katy Katz, Dean Lindsay, Chris Marentis, Casey Markee, Brad McCormick, Hillit Meidar-Alfi, Robin Moss, John Nosal, Jayne Rios, J Schuh, Erik Solan, Mike Stewart, Michelle Stinson Ross, Dan Thies, DeAndre Upshaw, Jeff Whitfield, and Joe Youngblood. Rocks Digital announced just last week that Sir Earl Toon, a 2016 Grammy Hall of Fame inductee and former Kool & the Gang band member, will be performing at their annual Local Search Day / Social Media Day Tweetup on the evening of June 29. You can’t have a Rocks Digital without the ROCK, and it seems Rocks Digital will be bringing plenty of that again this year! 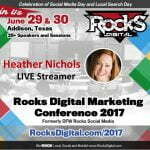 There’s still time to make last minute plans and register for the 2017 Rocks Digital Marketing Conference! Interested parties can visit RocksDigital.com/2017 to learn more. Press inquiries, contact Lissa Duty at lissa@rocksdigital.com or 214-763-4340.